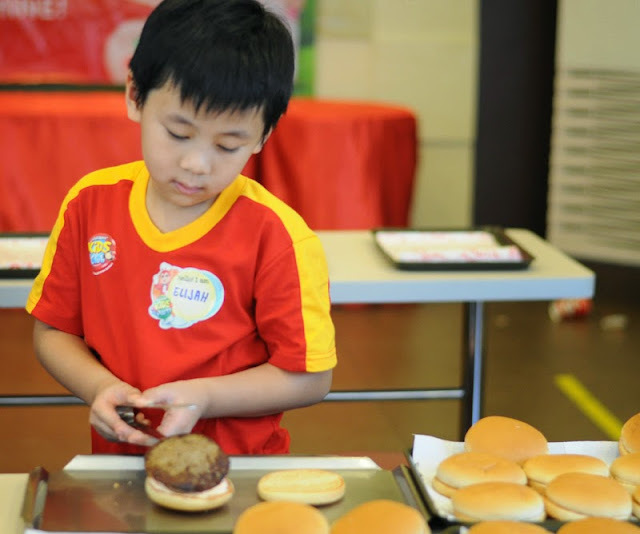 Fifth day of the workshop at Jollibee Kids Club Talent Camp was all about Burger Making. Kids were all so excited for this day to experience the joy of making their own favorite Jollibee langhap-sarap burgers. 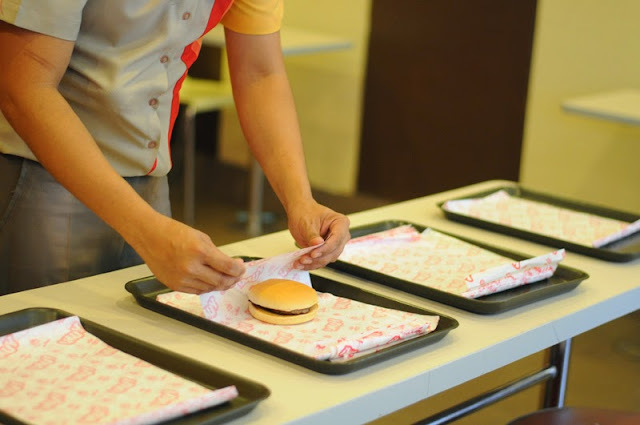 First, they had a mini tour inside Jollibee's kitchen and then they were taught how to wash their hands properly for a minimum of 20 seconds or the equivalent of singing 'Happy Birthday' song to make sure their hands are clean before preparing the burger. The kids listened eagerly while the Jollibee crew demonstrated the step-by-step of preparing the Jollibee's langhap-sarap burger. Then all the Jolly kids at the workshop had so much fun taking turns making their own burger. Of course the best part was they get to eat what they made. 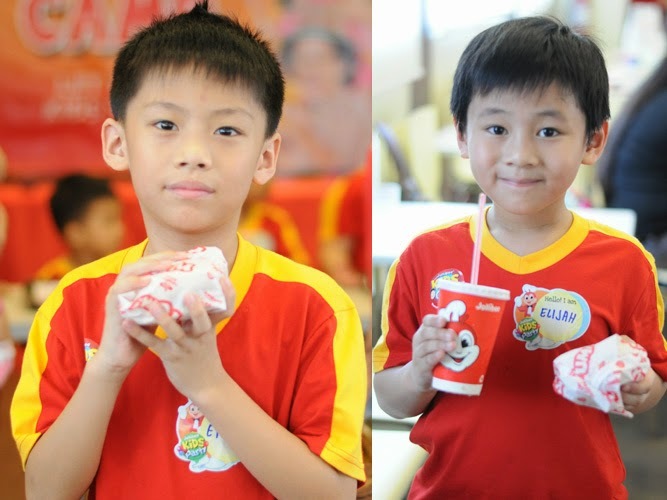 Ethan and Elijah enjoyed eating their langhap-sarap burger that they made and can't stop saying that it was so yummy that they had to order another one. I ordered the Kids Meal with the Hello Kitty toys to add to my collection. 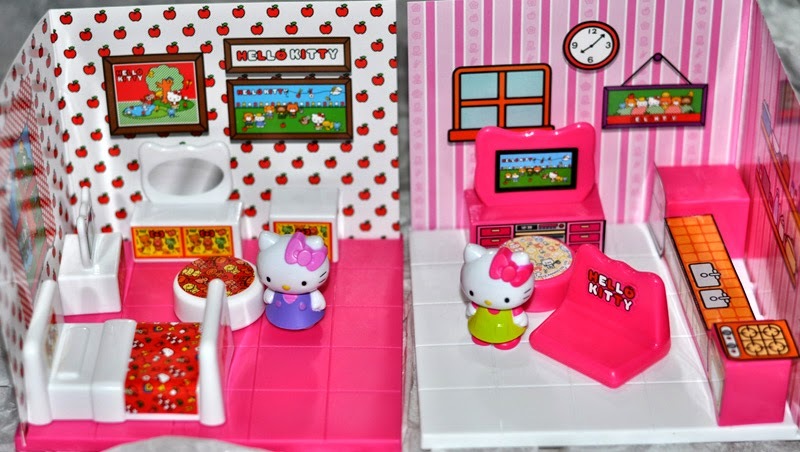 I am a certified Hello Kitty fan and I really find the Jolly Kids Meal Hello Kitty toy so cute to collect. Read about Jollibee Kids Club Talent Camp Day one, two, three and four on my previous post.